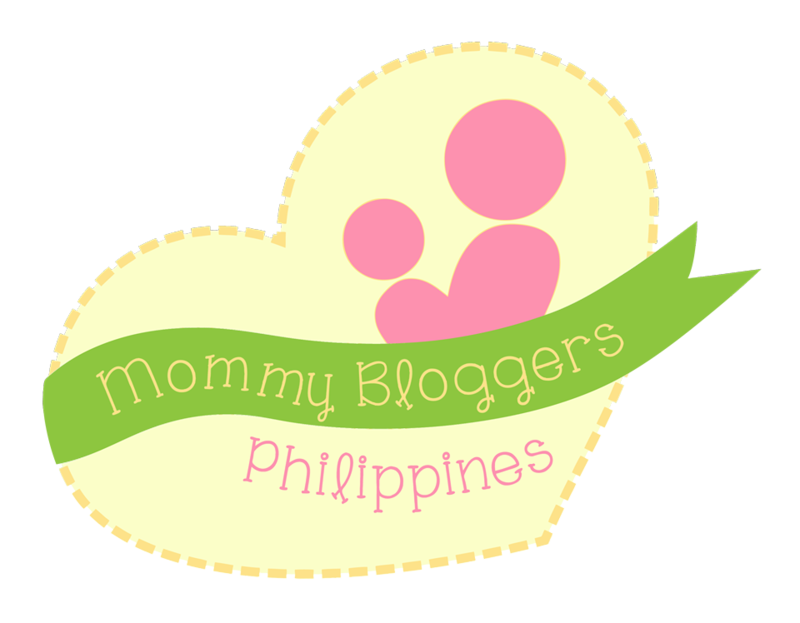 Hello my loves, I'm here again, I'll be sharing to you about this new online shopping site in the Philippines. Nowadays people tend to switch to online shopping due to hectic schedules and some are shopping for comfort reasons. Online shopping tend to have cheaper price compared to physical stores, so it's really beneficial to consumers to buy online. 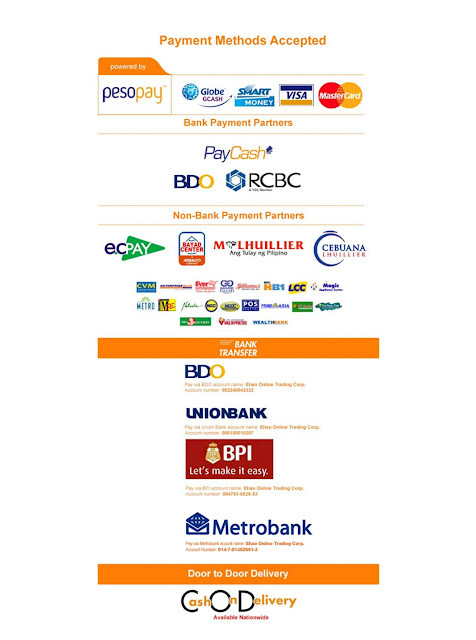 One of the Online Shopping Site in the Philippines which is growing fast is the Goods.PH. Have you heard of it? Have you tried shopping on their site? For those who heard about this site for the first time. I got you covered. 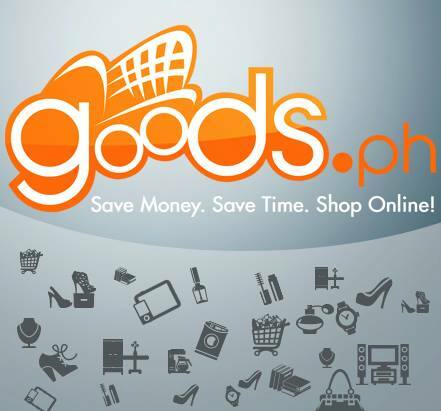 Goods.PH is the newest online shopping in the Philippines which offers various of products, from Electronic, Health, Beauty, Fashion, Home, Appliances, Stuff for kids and a lot more..
Goods.ph is the Philippines' fastest-growing online shopping mall. Their customer base has grown leaps and bounds due to their dedicated service and fast delivery. Goods.ph boasts of being the only online shopping site which offers groceries in tune with the needs of their customers. They offer COD(Cash on Delivery) and flexible mode of payments such as bank deposits, Paypal, Bank Transfers, Affiliate Payment counters. They also offer discounts, free vouchers, and amazing freebies. Who would not like a freebies? They also have this promo a free delivery of items nationwide for orders P699 and above except for appliances. This is really hassle-free and convenient. Personally I'm into online shopping because it helps me save time, how about you? do you shop online? Feel Free to visit their social media sites to see for yourself what they can offer. I hope that this information helps you. Thanks for dropping by.